29th December 2018 - BODIE 3.7 . you'll never walk alone ! oooh i like the sound of that. 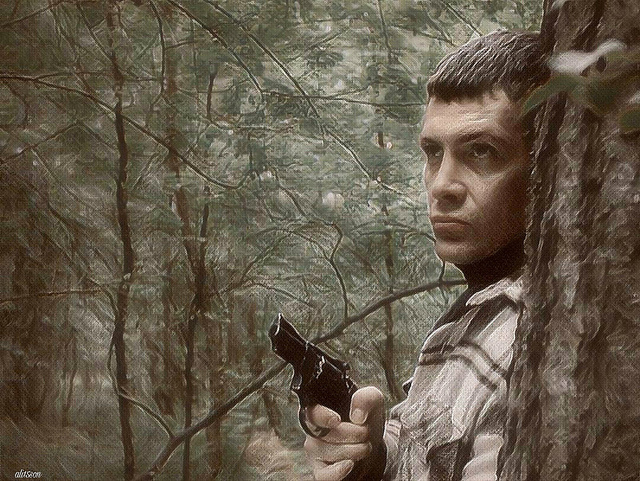 Doyle lost in the mysterious forest and Bodie having to track him down.